This video is now available for sale at Payloadz.com. 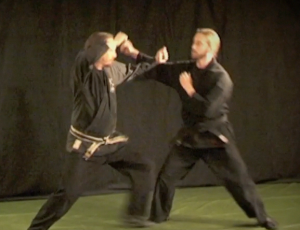 It contains the three Kosshi Kihon Sanpo techniques from Kihon Happo, plus henka and two Ura waza for each technique. Click here for more information about downloading. NOTE! 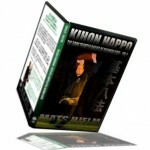 This video together with the TORIDE KIHON GOHOU is available as a DVD at the BUDOSHOP.SE/store. Format: DVD/R- which plays on all computers using and ordinary DVDRom. It also plays on most DVD players (check your manual!). 100 Minutes playing time top quality, available in NTSC only. Language: The instructions is in Swedish!